If your roof is in bad condition and deteriorating then you’re probably considering roof construction real soon. Call New Roof Connecticut and we can help you with all your roof construction needs. Our professional roofing contractors are Licensed and Insured and can help with roof removal of your old roof and either re roof new roofing materials or install a new roof for you. We remove all types of roofing materials including tile, composition, shingle, shake, tar and gravel, rock, and capsheet roofs. Submit a Free Roof Removal Quote or call us to schedule an appointment or request more information about our roofing services. Our experienced roofing contractors remove roofing for residential, commercial, and industrial buildings as well as apartments and home owner associations. You can always depend on New Roof Connecticut for any of your roofing needs because our skilled and reliable roofing contractors have been successfully completing roofing projects for years in Fairfield, Hartford, Middlesex, New Haven, New London, Tolland, Windham and Litchfield County. 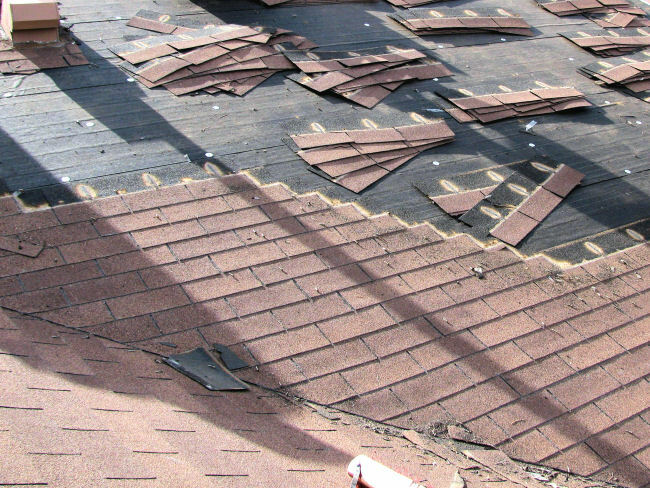 Our Licensed and Insured roofing contractors have years of commercial and residential roof removal and construction experience delivering top of the line service and satisfying customers. 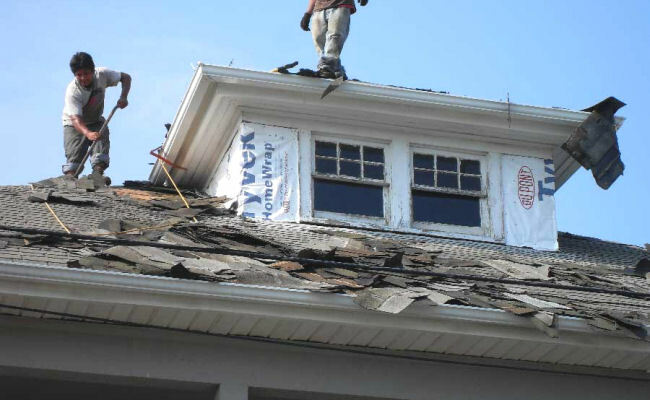 Just call us or request a Roof Removal Quotation for professional roofing service from the best in the business, New Roof Connecticut! Call 1-888-766-3020 or get started online now! Our roofing contractors have years of experience serving homeowners in Fairfield, Hartford, Middlesex, New Haven, New London, Tolland, Windham and Litchfield County. Contact us whether you need residential or commercial roof removal service.